Join us for this informative lunch. Our featured speaker is Jen Nelson, Vice President of Public Policy and Economic Development, Business Leaders for Michigan. Michigan's top business leaders and universities have unveiled a strategic plan and public awareness campaign highlighting what Michigan needs to do to compete, invest and grow - now and in the years ahead. Michigan has come far (has risen from #36 to #11) but has much more to do to become even stronger and a "Top Ten" state for jobs, personal income and a healthy economy. It will require all Michiganders and our elected leaders to come together to propel our state forward by focusing on core issues like improving our K-12 education and job training systems, making college more affordable, and strengthening our infrastructure and fiscal stability. BLM acknowledges the process made to advance the state forward but cautions that Michigan's work is not done. BLM has developed a fact-based action plan, called the Plan fora Stronger Michigan, that prioritizes the essential steps necessary to transform our state. 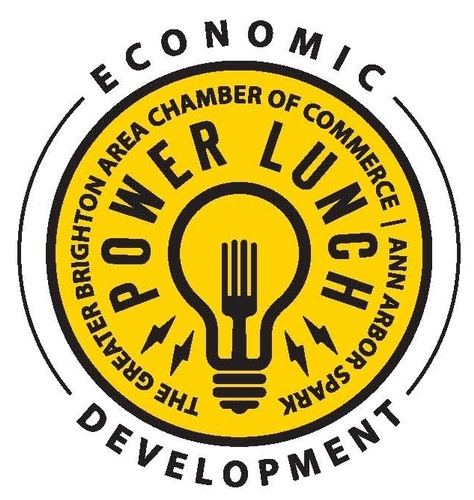 In partnership with Ann Arbor SPARK, the GBCC's Economic Development Power Series is designed to bring to our business community updates on economic and political issues trending locally, statewide and at the national level. 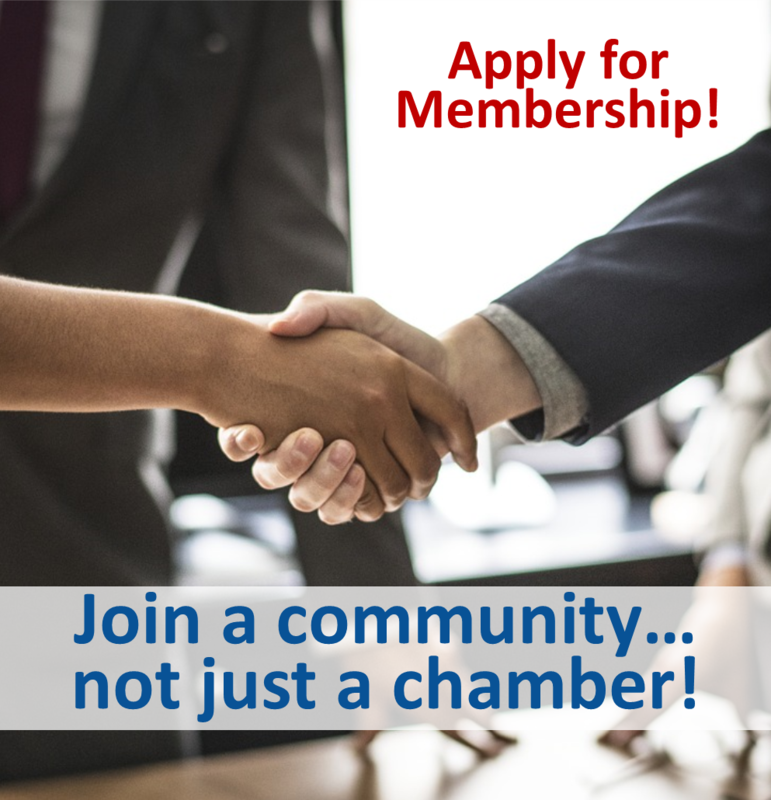 We feature business and governmental “movers and shakers” who will provide insight into their leadership perspectives and corporate impact on our local business climate. Our thanks to Old National Bank for sponsoring today's Power Lunch.